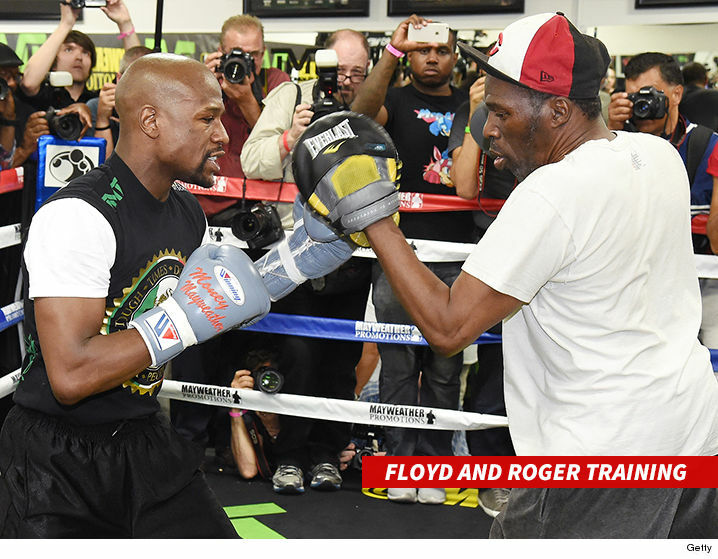 Floyd Mayweather’s Uncle, Roger Mayweather — one of the most famous boxing trainers in the world — has gone missing … and family members are concerned, saying he needs his medication as soon as possible. Roger was also a pretty good boxer … and battled with some pretty big starts, including Julio César Chávez and Ray “Boom Boom” Mancini. 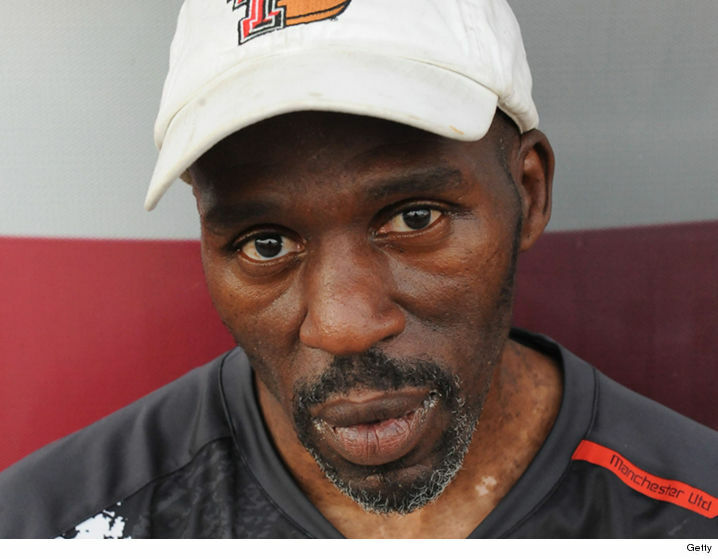 The LVMPD has issued an official missing persons alert … saying Roger was last seen Saturday afternoon near the Mayweather Boxing Club in Las Vegas. He’s 5’7″ and 160 lbs. He was last seen wearing a white shirt, blue sweatpants, and white shoes. Cops also believe Roger is suffering from health issues, and needs medication. Cops say anybody with information should go to police ASAP.